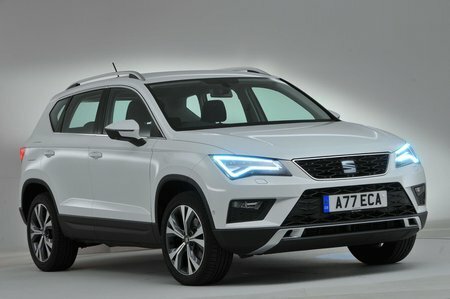 Seat Ateca 1.4 EcoTSI SE Technology 5dr 2019 Review | What Car? What Car? will save you at least £2,567, but our approved dealers could save you even more. Adds sat-nav and LED headlights to everything you get on regular SE trim. Shame it’s only available with the 1.0 petrol and 1.6 diesel engines. If you’re buying either of those engines, it’s the trim to go for.